There are many insurance plans to choose from and depending on the insurance plan provided by your employers, there might be additional payments if you opt for some add-ons like the dental and optical coverage that you’ll be paying on your own. Life comes with many unexpected surprises and deciding on the right insurance plan to secure your family’s future can be quite difficult as you’ll have to consider some basic forms of insurance. Insurance policies are essential as it can create a financial safety net for you and your family in case of accidents and illnesses. 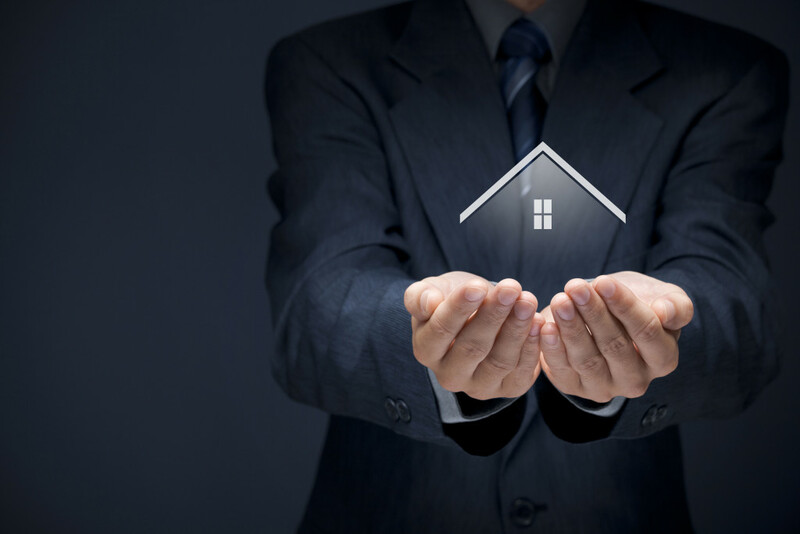 Read through this blog to help you understand the different insurance options and how you can leverage them to be ready for all possibilities. In case of getting hospitalised for various reasons, the medical bills may overwhelm you especially if you don’t have a health insurance. Depending on the offered insurance plan, you might still have to pay out of your own pocket if you want some add-ons. Additionally, the health insurance plan offered by your employers do not usually cover for your parents and you can expect to pay higher premiums for them. According to insurance experts, going for a family plan instead of getting your family insured by multiple insurance providers can save you a considerable amount of money. Life insurance can leave a big impact on the lives of your loved ones. In the moment of your passing, the persons you nominate gets a lump sum from your life insurance plan. Securing a life insurance plan means securing your children’s future. Additionally, the money can also be used for settling loans and providing a steady income stream to your family. If you’re looking for a cost-effective option, you may include critical illness insurance and disability insurance as add-ons to your life insurance plan. The cost of these add-ons depends on various factors such as your age, medical history, occupation, and living expenses. You’ll never know if you’ll ever get a critical illness like cancer and heart disease, but you know for sure that getting a critical illness means facing huge financial burdens. It’s something that you aren’t able to avoid, and if you happen to get one, you won’t be able to work for a while which means an even bigger financial problem. Paying for necessary fees such as the monthly rent and school tuition can be difficult especially if you don’t have any savings. In addition, the medical bills can be beyond what you can pay. That’s why critical illness insurance can help you cope in case of this scenario by providing financial support to your family while you’re recovering from a critical illness. Disabilities are also common and inevitable. In case you are not able to work due to a disability, this insurance plan will provide you with a monthly income to sustain yourself and your family. Given that the disability you have is the kind that really can’t get you back to work, then this type of insurance will certainly minimise the burden. It’s important to note that you shouldn’t just pick the first insurance policy that comes your way. It’s best to be sure by comparing the packages and offers before you decide. Doing so will not only help you save money, but you’ll also be able to find insurance policies that suit your specific needs. 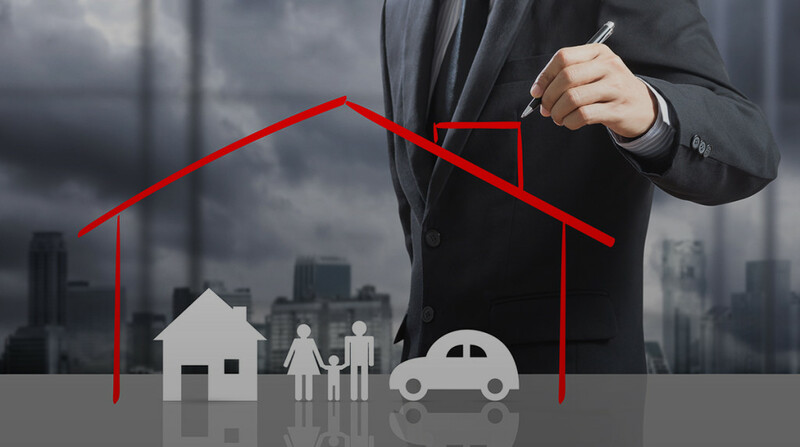 If you’re in doubt about which insurance plan to select, then it’s best to seek professional help from insurance brokers in Dubai. With the help of these insurance experts, you can make a better decision on which insurance plan you should buy for you and your family.